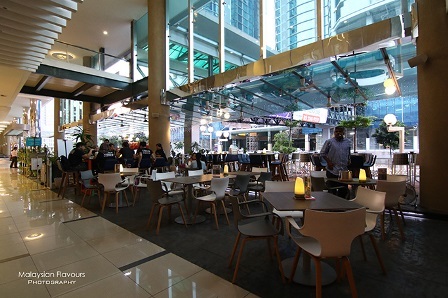 This article on SOULed OUT Bangsar South originally appeared in the Chillin’ @ Nexus Bangsar South online campaign. 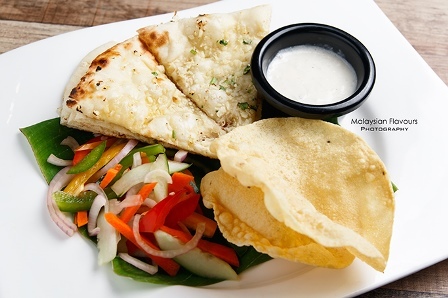 Almost two decades in the competitive F&B business and SOULed OUT is still rocking the dining scene in Kuala Lumpur, drawing patrons from near and far to visit for breakfast, lunch, dinner or late night drink. 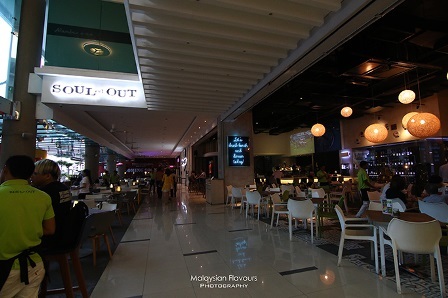 SOULed OUT latest outlet in Nexus Bangsar South KL continues to be one of the best restaurants in Kuala Lumpur, proudly driven with SO lip-smacking food, SO thirst quenching drinks, SO fabulous theme parties and SO personable service. 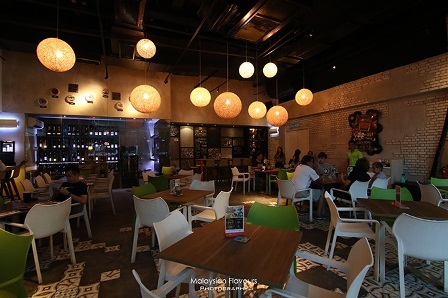 SOULed OUT Bangsar South is a restaurant showcases cozy, relaxed ambience during day time, churning out dishes such as Crumbed Fish Sandwich, Classic Homemade Beef Burger, Caesar Salad, etc. for casual dining. As evening falls, soulful spirits arise to keep the night going. 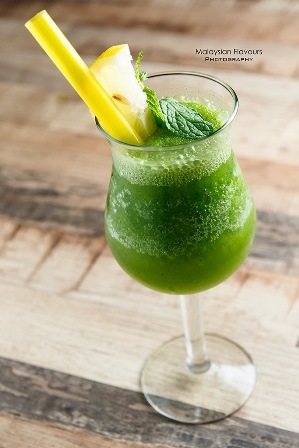 Mojitos, Sangrias, Margarita, Cocktails start to take the centerstage (though you can start ordering them from 12PM onwards), accompanied by a complete ” SOULed OUT Bangsar South menu ” featuring an array of Western, Northern Indian, Asian delights to satisfy the hunger. 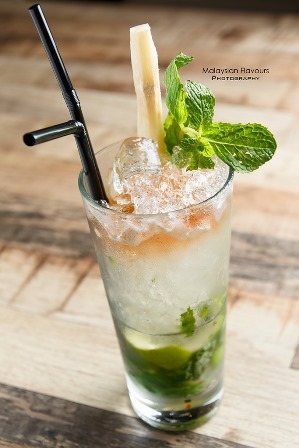 For drinks, many says that SOULed Out serves the best Mojito in town, which we will not deny at certain stage, as SOULed OUT is really serious about their MOjitos. Classic, Strawberry Basil, Lychee, Cinnamon Apple Pie, Asam Boi, Mango, Granny Smith, all Mojitos choices are promising. In case you are not into alcoholic drinks, SOULed OUT hears you. Try their “Let’s Detox & Power Up” fruit juice series, where each drink put together different types of fruits such as dragon fruit, honeyder, strawberry, lemon, celery, apple, mint leaves, watermelon to form a glass of refreshing, vitamins loaded drink. Start with a hearty bowl of appetizer that is meant for sharing. 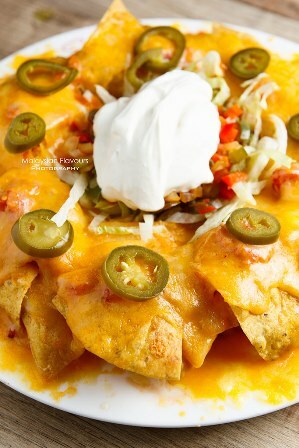 Layers of crispy corn chips, towered up with cheese, jalapeno peppers and Mexican salsa. 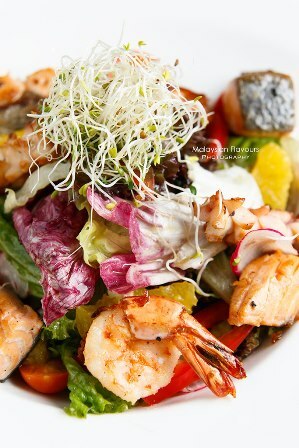 A healthy plate of salad, having grilled seafood, orange segments, alfalfa sprouts, lettuce, croutons tossed with homemade vinaigrette dressing for a plethora of colours, textures and tanginess. 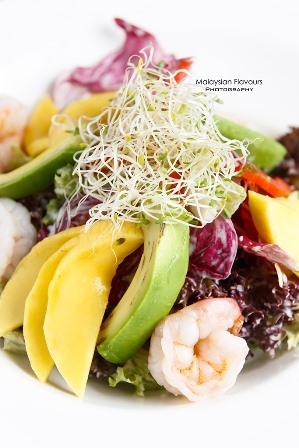 We love SOULed OUT Mango Prawn Salad. Zesty with plenty of crunch from fresh vegetables and prawns, further enhanced with fruity sweetness from mango for an appetizing touch. Finger food that you will not want to share. 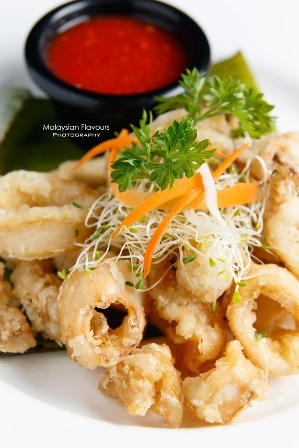 Bouncy, chewy squid rings jacketed with secret batter recipe that results in crispy texture contrast. Spotted Deep Fried Chicken Wings on the menu too, which seems to be equally addictive as the Deep Fried Calamari, definitely goes well with a pint of beer. 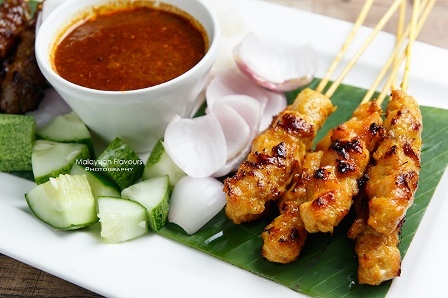 A dozen of chicken satay, beef satay or mix of half dozen for each, you choose. SOULed OUT ‘s satay has more lean part than fat layer, meaty but not much charred edge. Good even without sauce, but flavour heightened up by dipping into their creamy, peanuty gravy generously laid with crushed peanuts. Coming to main course, Chicken Gordon “Blurr” is the must-try signature dish. Plunge your knife into this wonderful combination and enjoy the oozing, melting cheesiness of cheese, smoky ham and sausage wrapped within succulent boneless whole chicken leg. 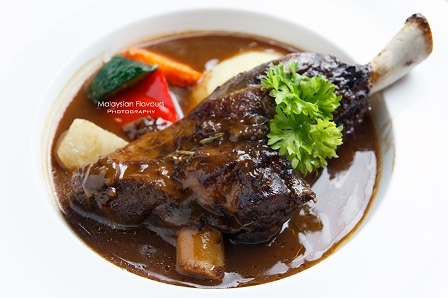 Lamb shank is braised till fork-tender, dressed in a bed of creamy, flavouful brown sauce moderately infused with sweetness from lamb, and vegetables. Served with mashed potatoes. SOULed OUT whip up decent pasta, be it a traditional Italian Prawn Aglio Olio or pasta with creative twist like East meets West Soft Shell Crab Pasta with curry leaves and chili flakes. 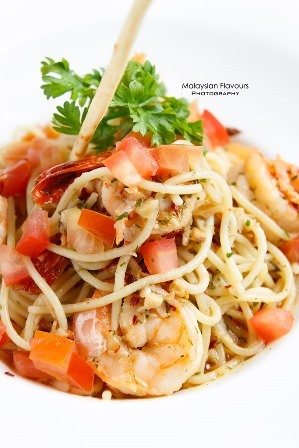 Prawn Aglio Olio is satisfying good, scores added for the fresh, plump prawns aside from the al-dente spaghetti. 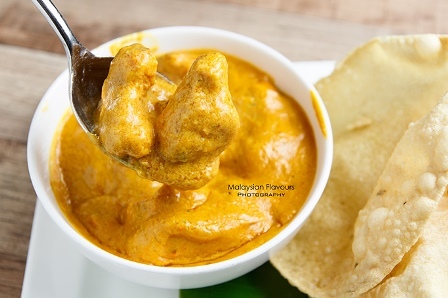 Mellow soft chicken chunks heavily coated with rich, buttery, extra creamy onion gravy. Lovely orange colour, but minimal in spiciness. Mop the gravy clean with naan, or have a serving of pulao rice to douse with. 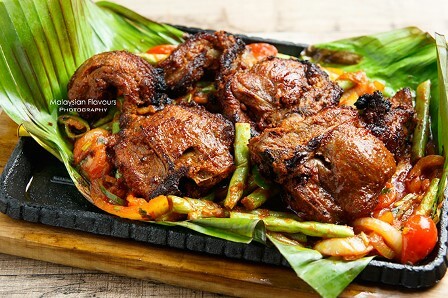 In contrary to Chicken Makanwala, SOULed OUT sizzling lamb cutlet delivers shaper, tongue numbing spiciness that rev-up the tastebud. 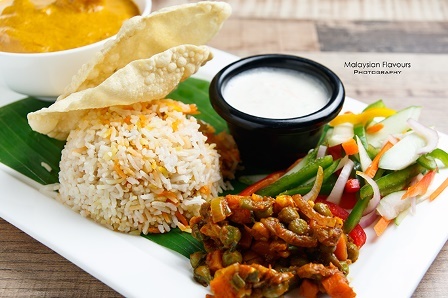 Every inch of the meat is deeply flavoured with Indian herbs, aromatic with almost no trace of gaminess. Goes well with freshly baked in tandoor naan. 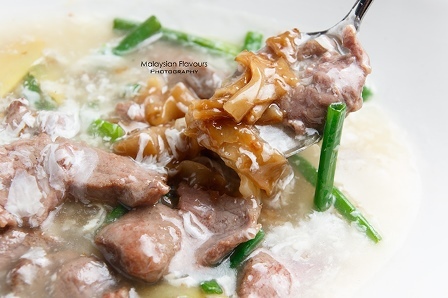 Surprisingly, SOULed OUT dish out decent Asian delicacies too, from eggy stir-fry beef noodles to nourishing chicken soup noodles, appetizing curry laksa, much-loved Hainanese Chicken Rice, clearly, there is always something for everyone in SOULed OUT. 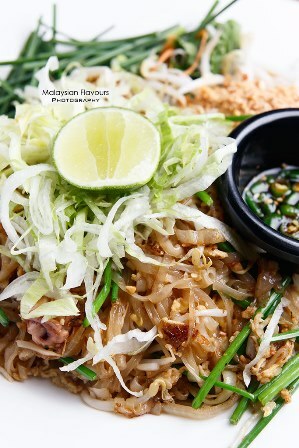 Strongly recommends their Pad Thai, though it is not exactly the same as the Pad Thai we have back in Thailand. Memorable because it calls for a cross between Thai-style Pad Thai with local char koay teow. Milder in sweetness, but more “wok hei” (burnt flavour), which is the essential elements in char koay teow. Mama Mia! SOULed OUT pizza chef has been kneading dough and dreaming up for the most delicious ensembles of pizza for more than 10 years. Hence, rest assured, pizza here will not disappoint. In fact, we get hooked with their Sake San Pizza on the first bite. 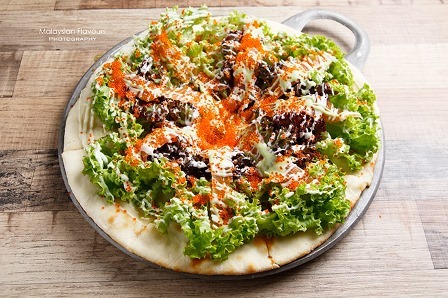 Differ from many other pizza, SOULed OUT first has their Sake Pan Pizza’s crust baked in the oven, then topped separately with salmon slivers, fish roe, cherry tomatoes, Japanese mayo, lollo osso and wasbi. It is cheese free, more light but packed with pungent spiciness from Japanese wasabi. SOULed OUT believes that there is always a room for dessert. 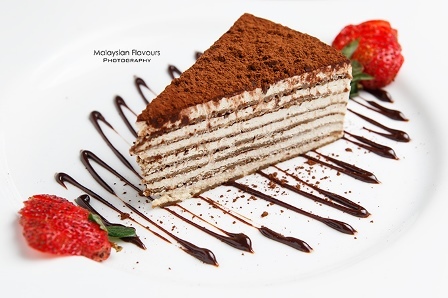 Thus, don’t leave this place without indulging into their specially prepared sweet treat. 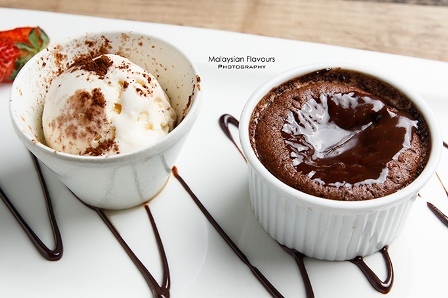 Lava Cake is the highlight, but other selections such as Ice Kacang with Haagen Dazs Ice Cream, Salted Caramel Apple & Guava Tart, Rocky Road Brownie with Haagen Dazs Ice Cream, and Tropical Palvova are equally noteworthy. Mille-feuille of coffee crepes + coffee liqueur + mascarpone cheese. 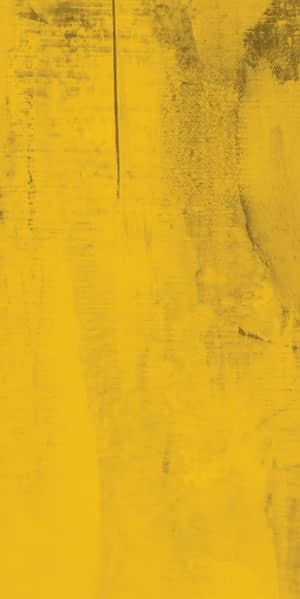 Bitter-sweet dessert to leave a smile on the face.